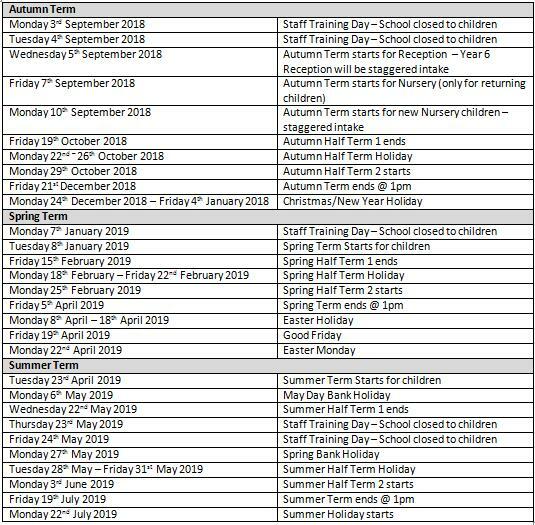 The calendar below highlights key dates for the school year. The calendar below highlights key dates for the next academic term. 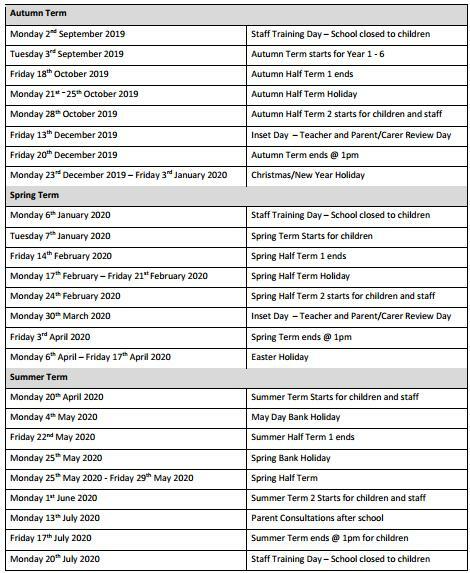 The calendar below highlights key dates for the next academic school year.